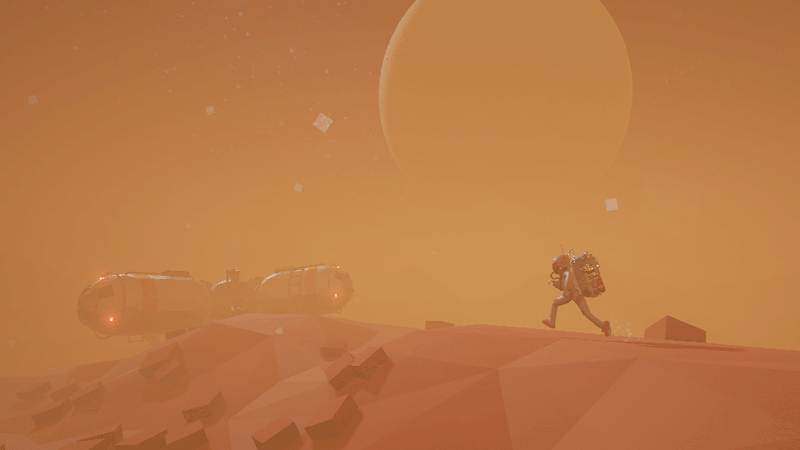 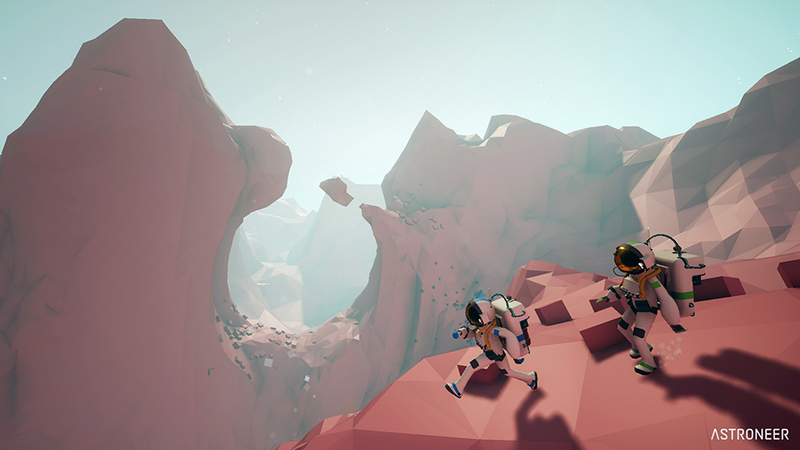 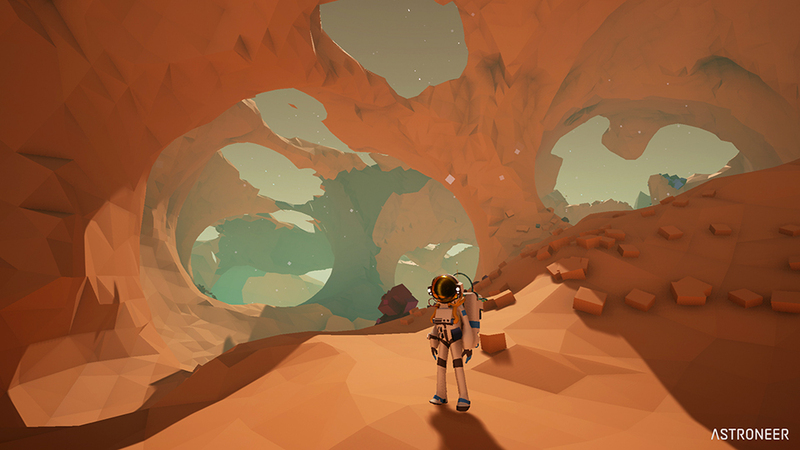 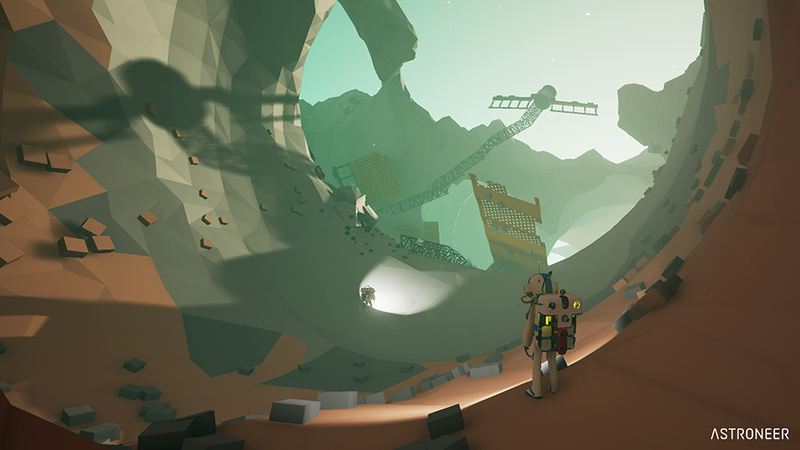 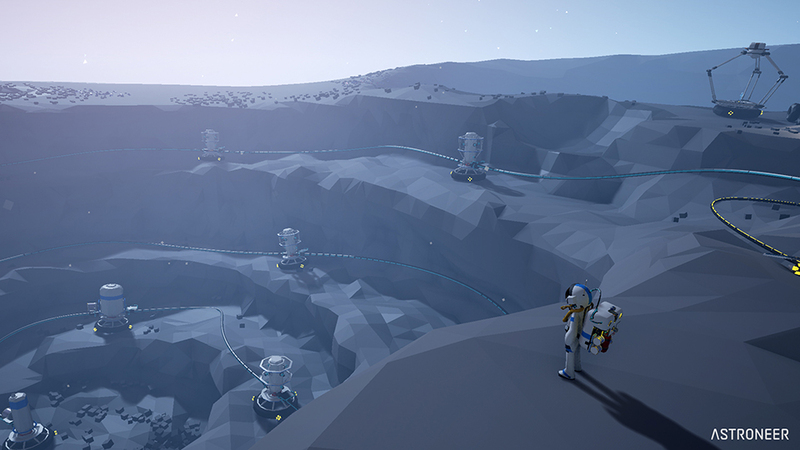 Astroneer is a space survival game in which you participate in the interstellar equivalent of a gold rush. 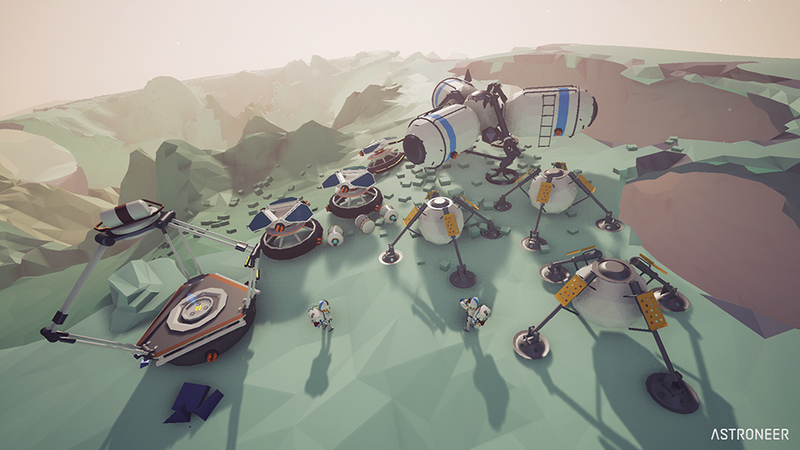 Land on alien planets to terraform and excavate, gather resources, expand and become wealthy or wiser. 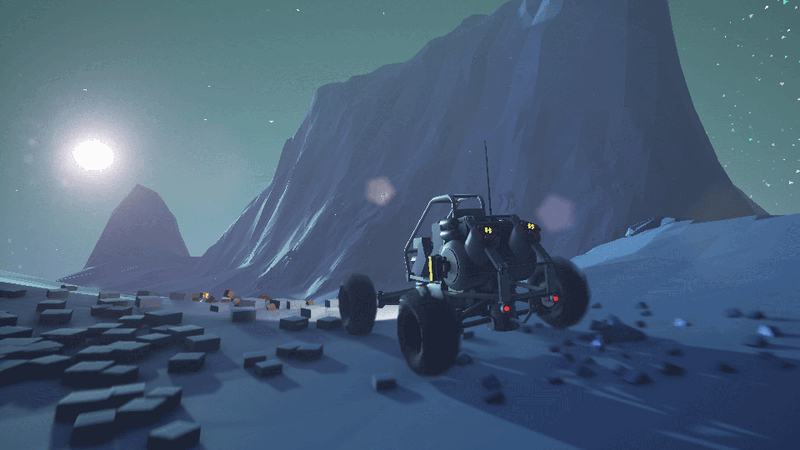 Coming to Steam Early Access in 2016.